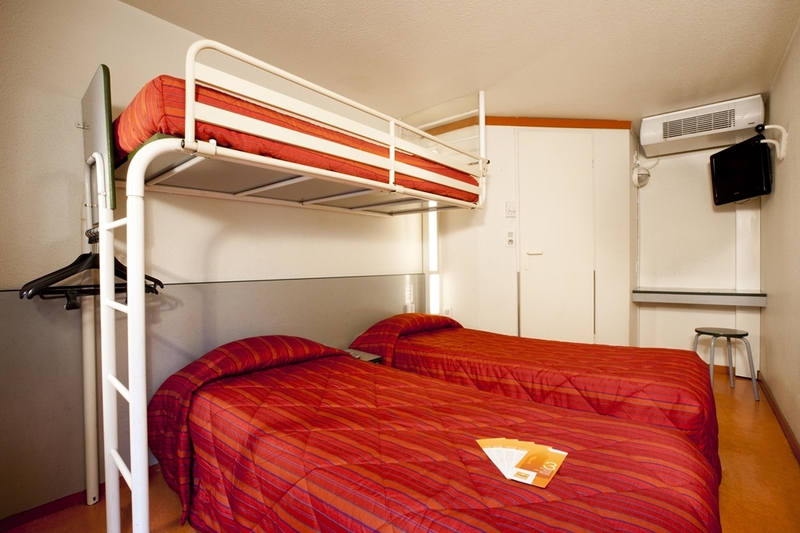 Reserve a room at our budget Hotel Première Classe Mulhouse Sud -Morschwiller-le-bas, at the crossroads between France, Switzerland and Germany. 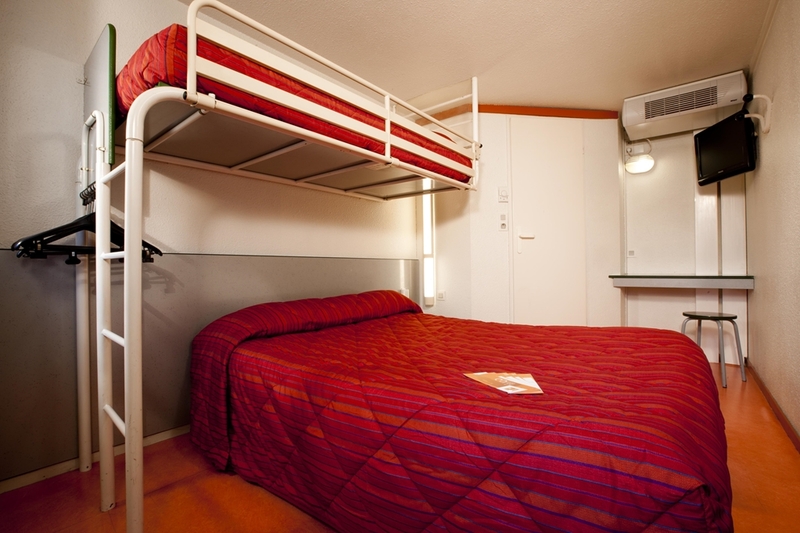 Are you looking for a budget hotel in Mulhouse on the Hotel Première Classe website? 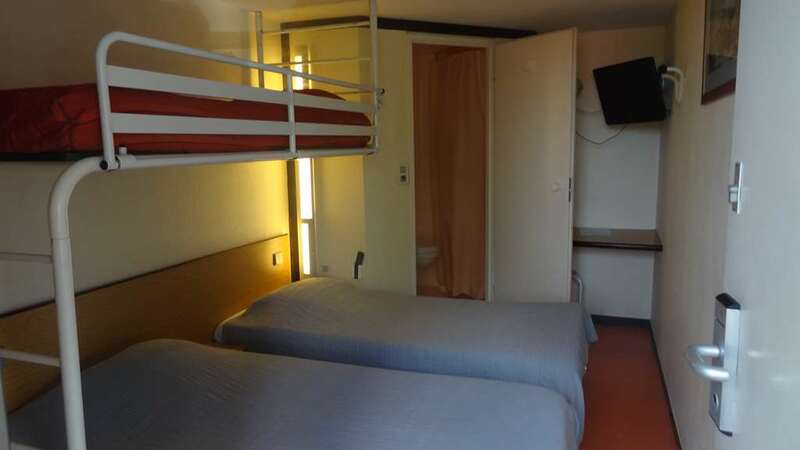 We recommend Hotel Première Classe de Mulhouse Sud - Morschwiller-le-bas. 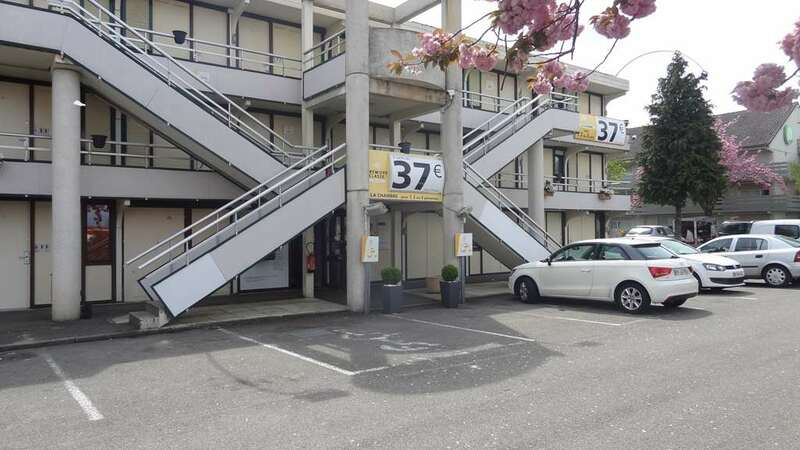 Direct access from highways A36 and N6 (towards Mulhouse/Les Coteaux), our hotel, located just 18 miles from Switzerland and less than 9 miles from Germany, offers a strategic location for your business trip, tourist travel or stopover on your route. 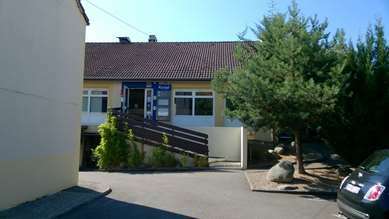 Easily accessible, our hotel in Mulhouse Sud - Morschwiller-le-bas is located 10 minutes from Mulhouse train station, and 20 minutes by car from Bâle-Mulhouse-Fribourg International Airport. The location of our hotel makes us an ideal place for a economic weekend getaway or a business stopover, with easy access to the Mulhouse Parc des Expositions et des Congrès, to Espace Dollfuss & Noack de Sausheim and to the historic city center in less than 10 minutes. You can also visit the Museum of the Automobile and its Schlumpf Collection, the Railroad Museum, the EDF-Electropolis Museum and the Fabric Printing Museum. To get a good idea of the Alsatian lifestyle of years gone by, come visit the Alsace Ecomuseum (15 minutes away) and its famous traditional Alsatian houses. Finally, you can visit the Bioscope, a leisure park dedicated to the environment. The city of Thann in the Haut-Rhin, 15 minutes from our Première Classe Hotel, is the starting point of the famous and legendary Wine Route, which combines grastronomy and lifestyle. And the city of Colmar, with its famous Summer Wine Fair and Christmas Markets, is 35 minutes away via highway A36 (towards Strasbourg). Thrill seekers will find everything they want with the Parc des eaux Vives water park (kayak and hydro speed) located 25 minutes away in Huningue, Europa-Park and its exhilarating rides just 60 minutes away, and the Accro-Branche du Ballon d’Alsace just 40 minutes away. 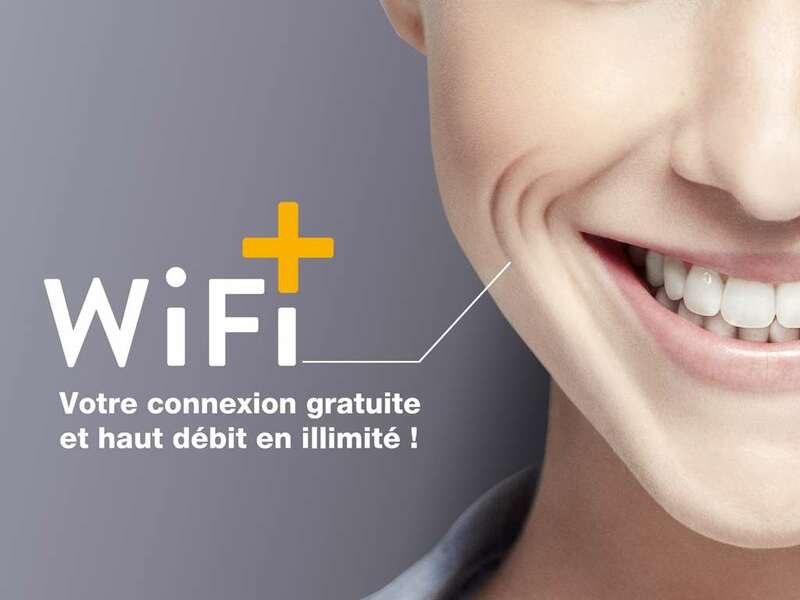 You can also take advantage of our exclusive Wi-Fi+ service: a free broadband Wi-Fi connection throughout the hotel to freely surf, chat and watch videos at will. Check out the special offers at our hotels to find the best promotion for your stay. Remember that Première Classe is on your smartphone with HotelForYou, one of the best hotel apps where you can make reservations at our budget hotel on your iPhone or Android device. 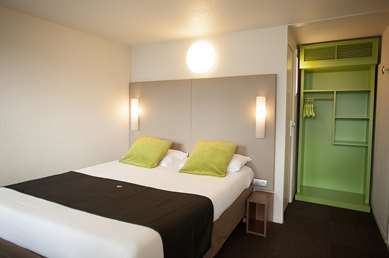 The rooms at our budget hotel in Mulhouse offer the best conditions for a pleasant, comfortable and productive stay. 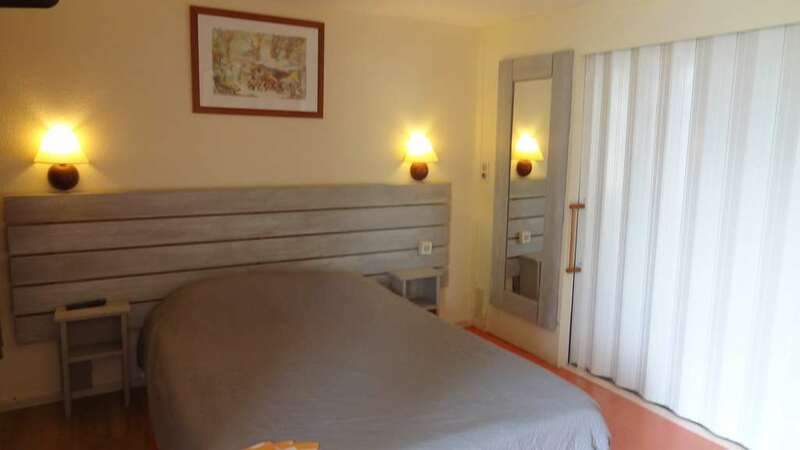 The hotel has 48 rooms (including a wheelchair accessible room), all of which are suitable to accommodate up to 3 guests, 27 rooms with a large double bed and overhead bunk, and 10 rooms with 3 single beds. 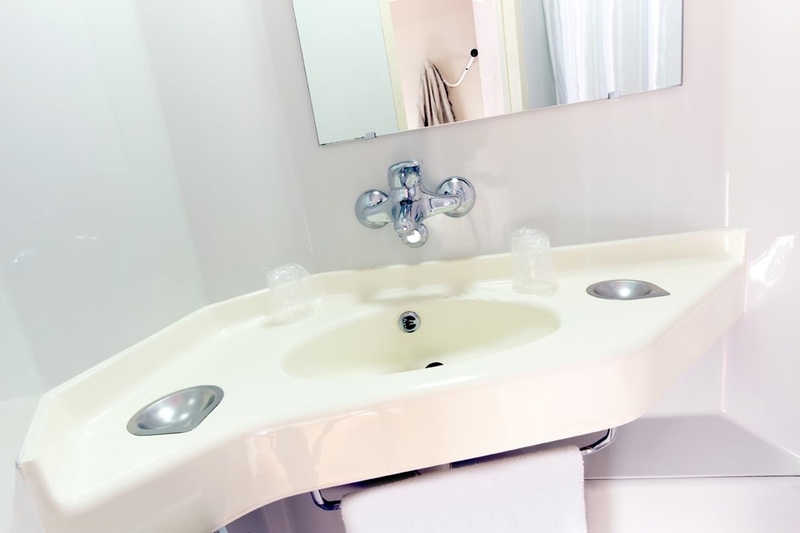 At Hotel Première Classe de Mulhouse, the air-conditioned rooms available for reservation all have a private bathroom with shower and toilet, a desk area, a TV with built-in alarm clock and free Wi-Fi access. 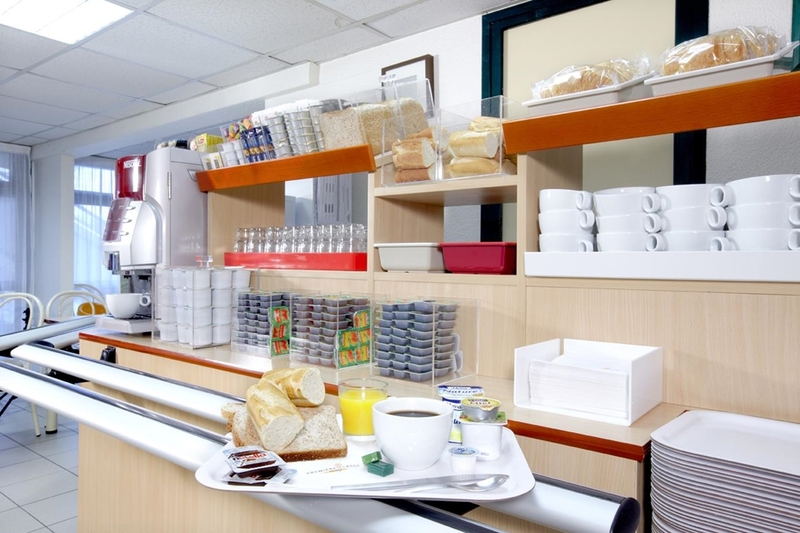 Enjoy our "All-you-can-eat buffet" breakfast! Enjoy our "All-you-can-eat buffet" restaurant! 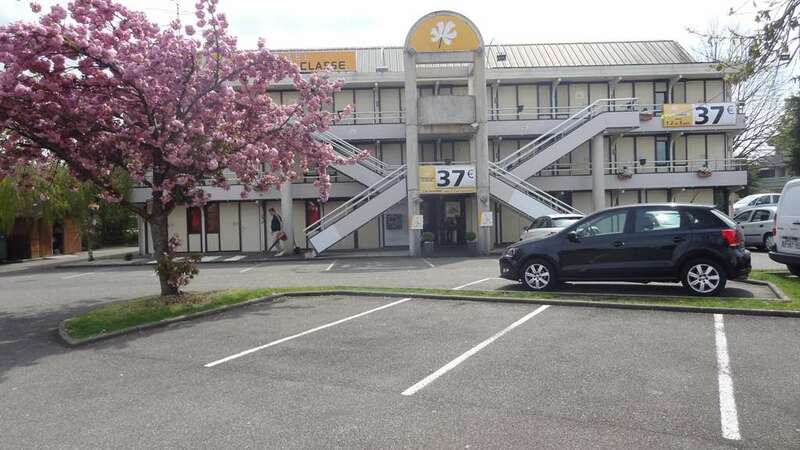 For lunch or dinner, our hotel in Mulhouse,is ideally located near highways A36 and N66, giving you easy access to numerous nearby restaurant options! 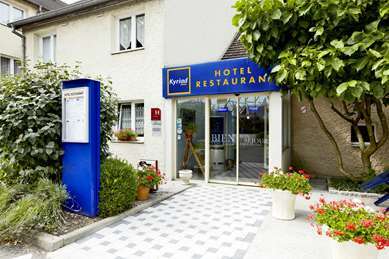 The Campanile Restaurant in Mulhouse, which shares the same parking lot as your Hotel Première Classe, offers preferred rates to our guests.